Tomorrow, Gucci Mane plans to release his Trap God mixtape. 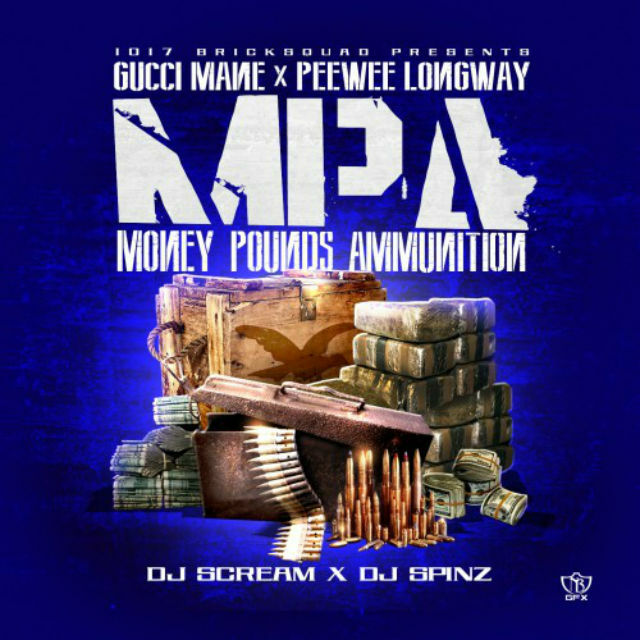 While Gucci Mane is making plans to deliver his new mixtape, he is also working with PeeWee Longway on another mixtape. With DJ Spinz and DJ Scream hosting the mixtape, Gucci Mane and PeeWee Longway have delivered “Breakfast,” which features Waka Flocka Flame.